New Bleass Delay Audio Unit! 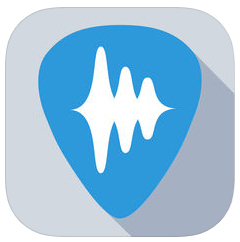 BLEASS delay can also be used as a standalone app using headphones and mic or an external sound card. 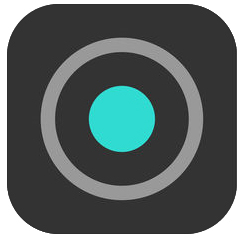 Check out www.bleass.com for video tutorials and demos. 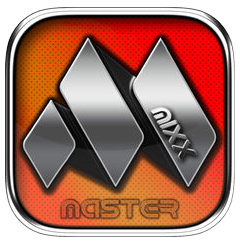 Mixxmaster is the quickest and easiest way to create MIDI sequences on your iPhone or iPad. ​The Mixxmaster editor allows you to edit your MIDI tracks with minimal effort. 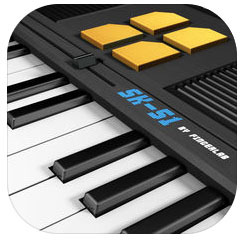 Adjust your notes, pitch bends, and control change MIDI events to perfection with the intuitive controls and gestures. 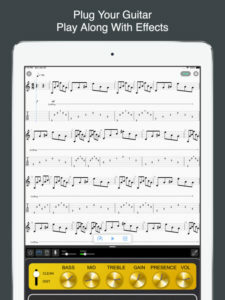 Use the left and right arrow buttons to step through your sequence note by note. An online help system guides your way. Use our built in guitar, piano, and drum surfaces, external apps, or MIDI controllers with full Core MIDI and Audiobus support to lay down your tracks. Add as many virtual instruments as you want using instrument app plugins (Audio Unit Extensions). 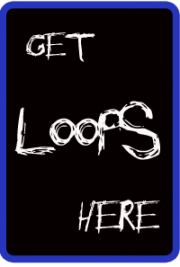 Includes basic piano, guitar, drum, and synth sounds to help you get started.